The overall condition of the RV is better than expected based on its age. The exterior was in good condition with scratches, cracks. Some fading of the decals was observed. All interior flooring and upholstery were found to be very clean and very good condition. Tires were inspected, and no sidewall cracking was found. The tires had good tread. Stock #149277 Excellent WINNEBAGO ULTIMATE ADVANTAGE 40J with Cat diesel power! 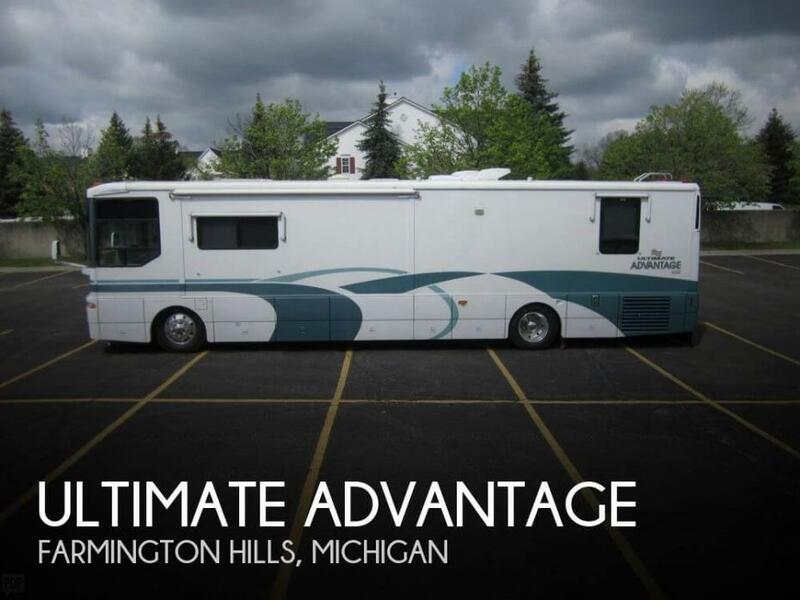 If you are in the market for a class a, look no further than this 1999 Ultimate Advantage 40J, just reduced to $50,000. This Class A is located in Farmington Hills, Michigan and is in good condition. She is also equipped with a Caterpillar engine that has 52,350 miles (as of May 16). Reason for selling is just doesn't use any longer.